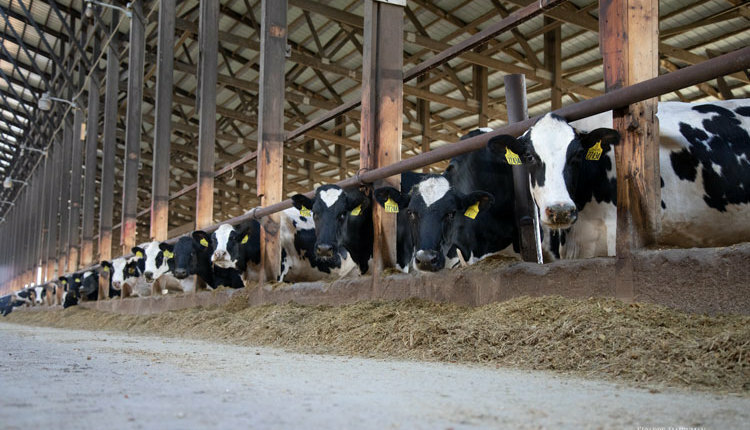 How do cows capitalize on feedbunk sprinkler systems? 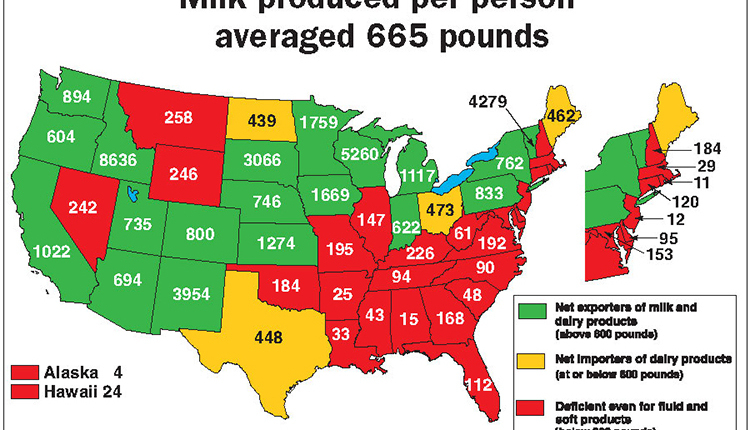 That was the focus of recent research conducted at the University of California-Davis. Specifically, the scientists investigated how feedbunk sprinklers affected lying time or time spent at the feedbunk. 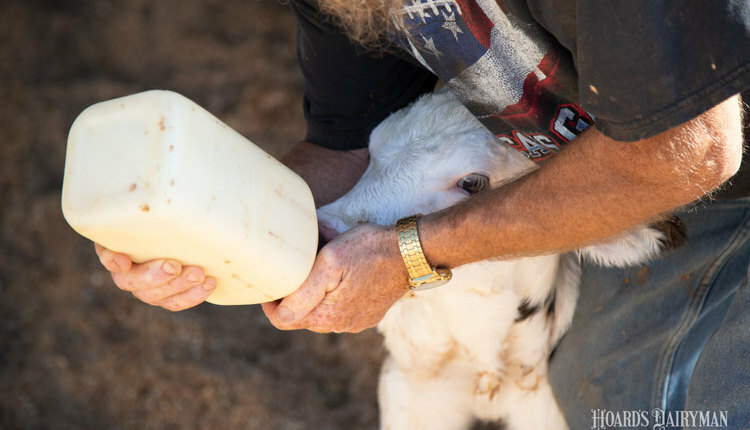 The 18 cows were provided sprinkler cooling at the bunk at varying flow rates: none, 0.3 gallons per minute, and 1.25 gallons per minute (gpm). They were able to freely come and go from the sprinklers, and all monitoring was conducted using video surveillance. 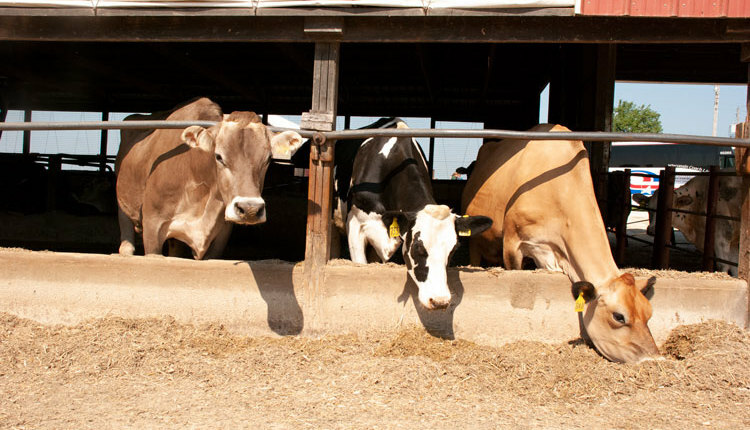 Cows in all scenarios spent the same total amount of time at the feedbunk during a 24-hour window. 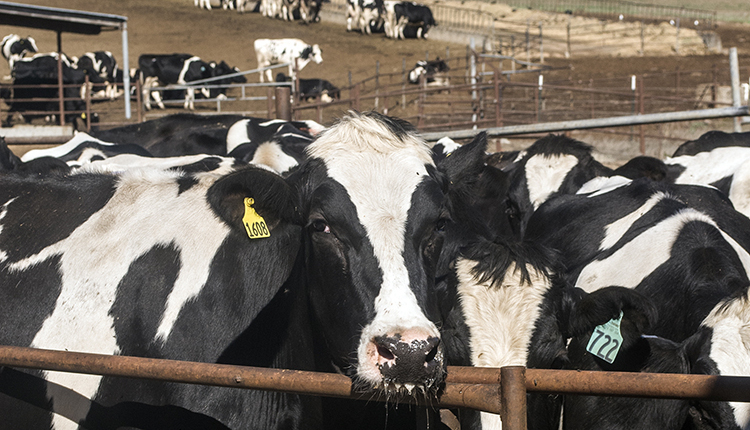 How cows spent time at sprinklers was different. 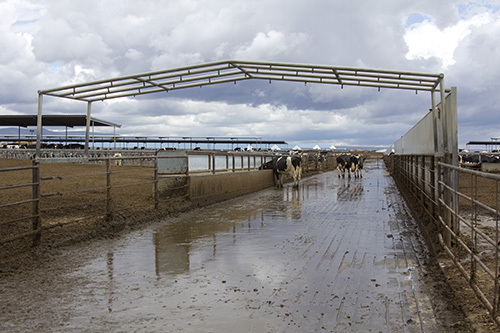 Cows provided sprinkler cooling at both the 0.3 gpm and 1.25 gpm flow rates spent 23 to 27 percent longer at the bunk per session and visited it 13 to 16 percent less often than cows without sprinklers. 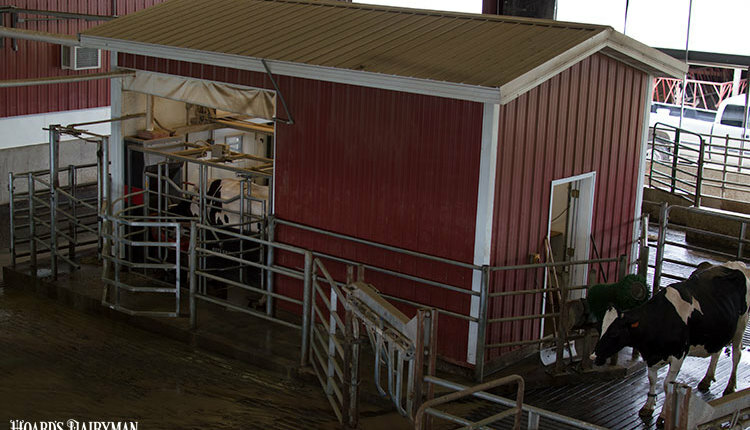 Additionally, cows left the bunk half as often when the sprinklers were running and were less likely to enter the flow of water once it began. 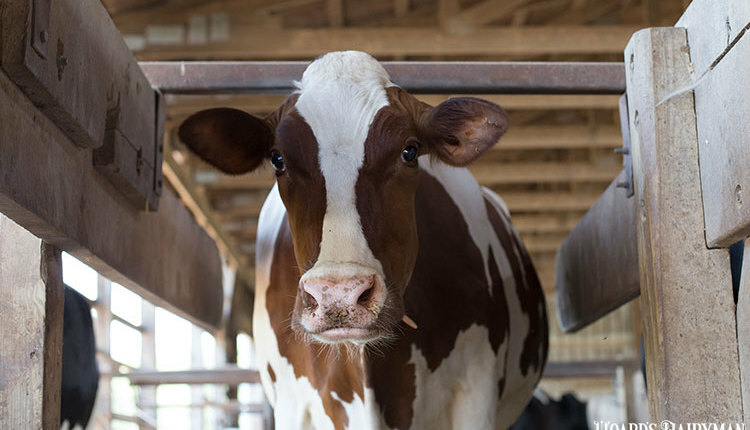 When the cows did move through the 1.25 gpm water spray – either approaching or leaving the bunk – they were five times more likely to lower their heads than in the zero or 0.3 gpm treatments. This was associated with the cows' unwillingness to get their heads wet. 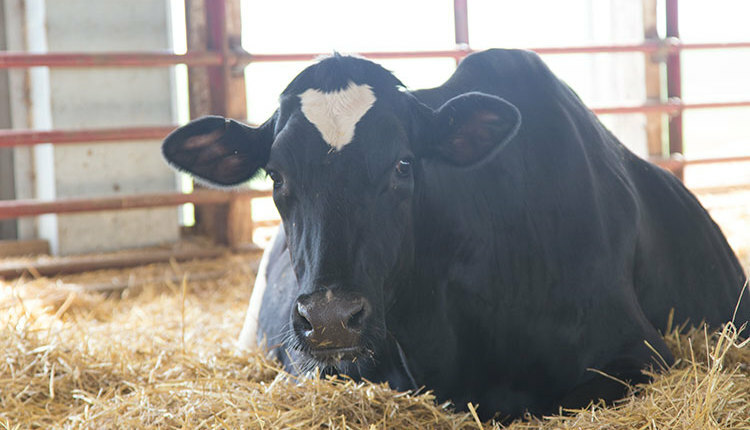 Although in the early stages of research, these findings present interesting behavioral responses that warrant further consideration when cooling cows.